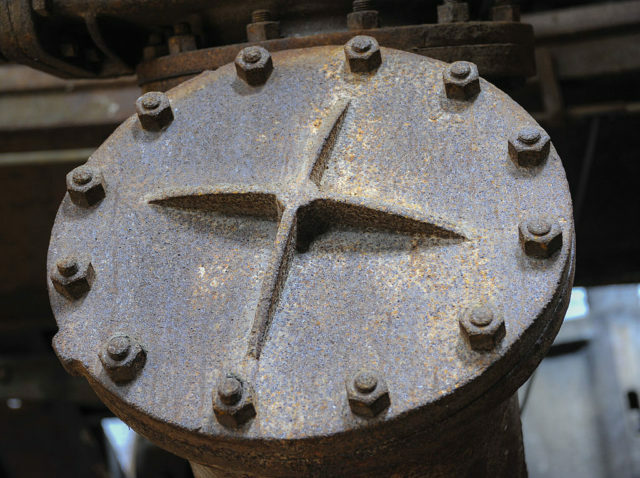 Built during the time when the city of Birmingham, Alabama was at the peak of the iron industry, and just 10 years after it was founded, Sloss Furnaces quickly became one of the largest producers of pig iron in the world. And in their heyday, they rendered over a thousand tons in a day. The Sloss Furnace Company was formed by Colonel James Withers Sloss, who was one of Birmingham founders. As a businessman and an entrepreneur, he knew that he would make a profit out of this. The timing was just right. 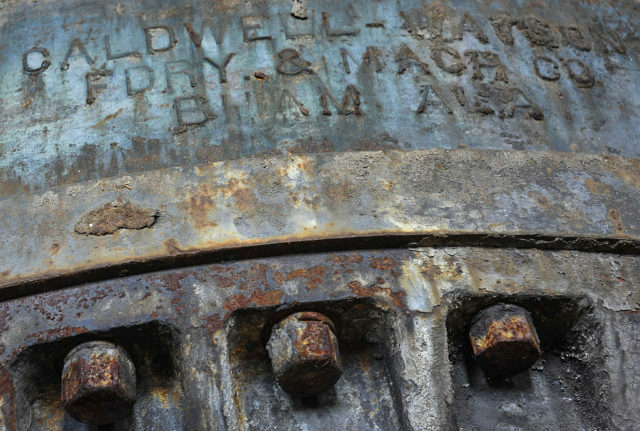 It was the pinnacle of the industrial age, and Birmingham was at the center of it. Located only a few blocks east of the city’s center, construction of the furnace began in 1881, lead by engineer Harry Hargreaves, a former student of English inventor Thomas Whitwell. Elyton Land Company donated the 50 acres of land, all in the service of the city’s industrial development and Birmingham’s first blast furnace. 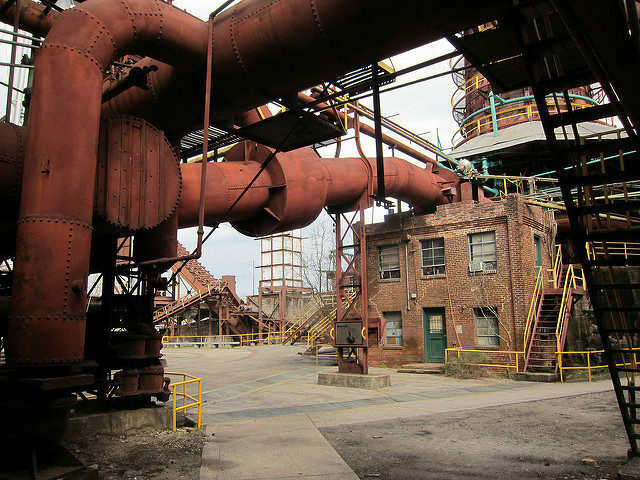 As development was underway, Withers next arrangement was finding a way to secure Sloss Furnace’s exportation of steel. Using his political influence and wealth he made his way into becoming the president of the newly merged Nashville and Decatur Railway Company, and the first order of business he took was an extension of the railway line down to Birmingham. This step sealed the company and Magic City’s financial future. 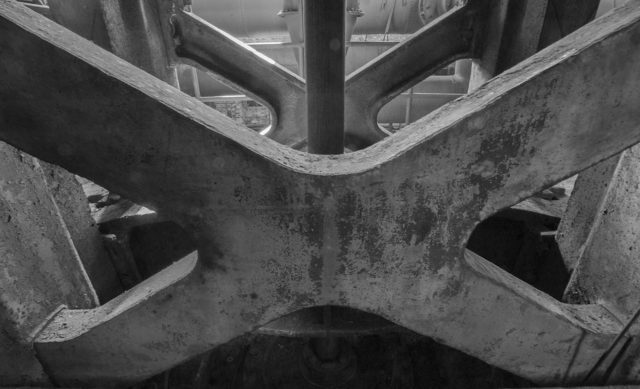 The first blast of Sloss Furnaces commenced on April 18, 1882, and its first year of operation, over 24,000 tons of high-quality iron was produced. In 1883, at the Southern Exposition World Fair held in Louisville, Kentucky, Sloss pig iron won the bronze medal. Nonetheless, the conditions at the factory weren’t great, to put it mildly. The environment was harsh and hostile for the hundreds of people who were there on a daily basis. Their rights weren’t protected by any government agency whatsoever, and on top of that the pay was extremely low, usually given in the form of scripts only good at the company store. But what the workers feared the most was the place itself. The factory was a disaster waitin’ to happen. Everything from furnaces, to wheels, tunnels, had danger written all over it. Employees needed to take precautions, but the overwhelming 12 hours of work a day started to take its toll. 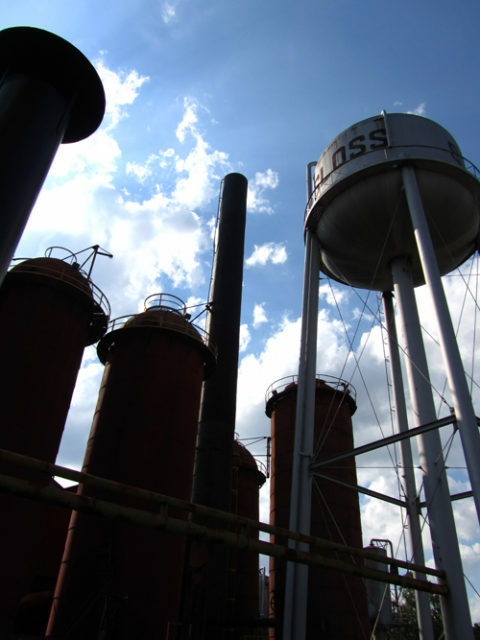 Accidents at Sloss Furnaces was something that happened on a daily basis. People were getting injured by the machinery or burned by the molten steel almost all the time. However, some of them proved fatal. People lost their lives due to carbon monoxide poisoning or from the steam pipes explosive blasts. And the most unfortunate plummeted directly into their deaths, incinerated by the molten steel. Be that as it may, Sloss Furnaces truly got to blossom once James Pickering Dovel took over as the new superintendent of construction in 1909. He redesigned and refurbished the place completely. And during his tenure at the company, 17 inventions were credited to his name. He rebuilt the furnaces from scratch by improving on the linings and altering the design, installed new boilers and boosters and designed an entirely new gas equipment. In a way, the facility was his own personal workshop, that eventually granted him and the company a national recognition for innovation. By 1931, the factory was as good as new. 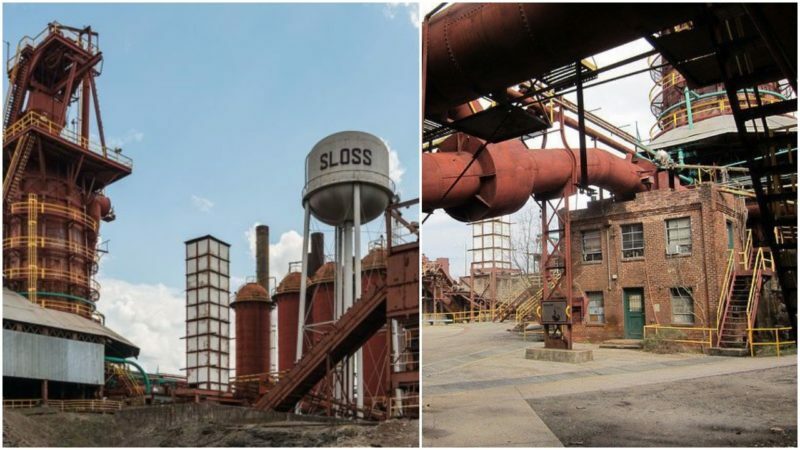 However they didn’t stop there and for the next 21 years, Sloss continued its aggressive expansion and modernization all around Jefferson County. 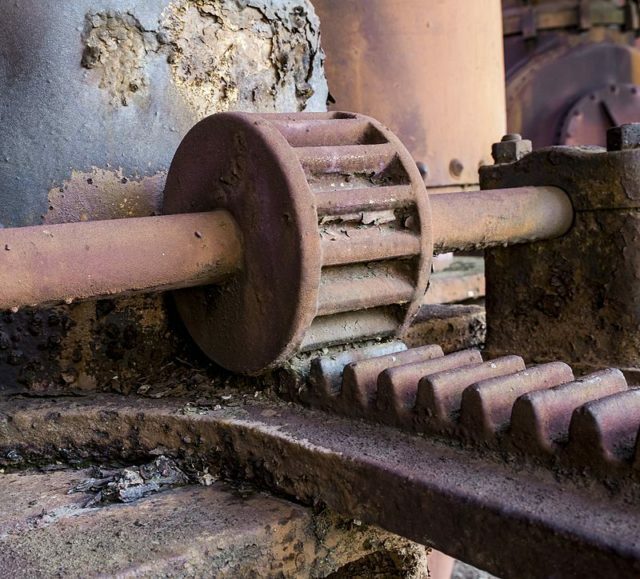 Till the 1950s, things couldn’t be better for Sloss Furnaces. The were at the top of the world and it almost felt like the sky was the limit. And from then on, it all went downhill. Due to the exhaust fumes of the factory, Birmingham’s air pollution was now entering its critical phase and it didn’t take long for the citizens to turn against the company. All the way to the 1960s, Sloss continued to get publicly scrutinized but that was just a tiny problem compared to what followed next. The US Clean Air Act demanded the closure of all old and out-of-date smelting works, and with the formation of the Environmental Protection Agency on December 2, 1970, Sloss Furnaces days were numbered. The company closed for good in 1971. After that, Birmingham authorities began pushing forward for redevelopment, so the site could be turned into a museum of industry. But when that proved impossible, they decided to go with demolition instead. 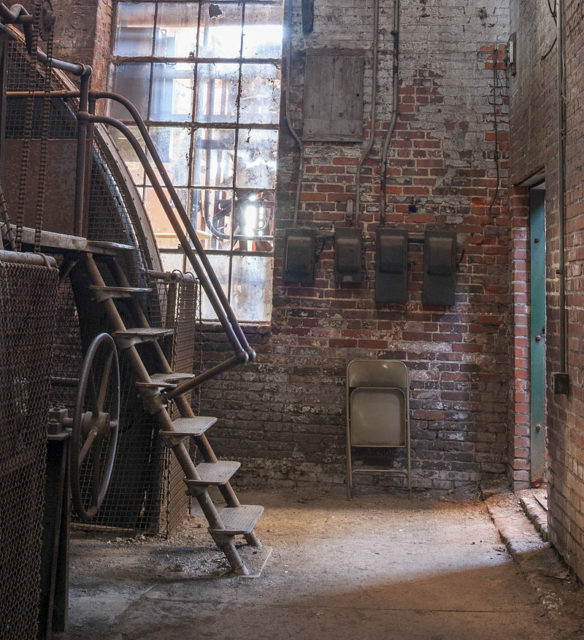 Luckily, members of the local Sloss Furnace Association who considered the factory to be of immense importance for the city’s history lobbied against it and prevailed. And in 1981, Sloss Furnaces was declared a national landmark and the only blast furnace in the US opened for public use. 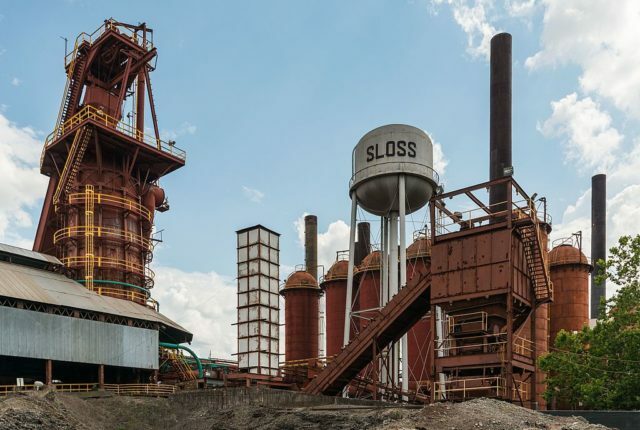 Nowadays, even though Sloss Furnaces glory days are long over, it still stands, hidden in the outskirts of the city, in a state of despair, rusting away in oblivion. Mostly abandoned, the compound looks like a place that prophesies what a post-apocalyptic future would possibly look like. Stories about paranormal activity and ghosts at the complex have become extremely popular, especially after the facility was investigated by the team of Ghost Adventures, a tv show that played on Travel Chanel. And every year it hosts the famous “Ghost Tour”. But, the facility mostly stands as a great monument to all the men who lost their lives working at the furnaces and were one of those responsible for making the city of Birmingham what it is today.